This is so lovely...she is blessed to have a new friend with you! What a sweetheart you are for giving such a beautiful and thoughtful gift! It's simple yet so gorgeous at the same time! What a wonderful gift and story! So lovely! I am sure it will be cherished! Gorgeous projects and I love the story behind it!!! 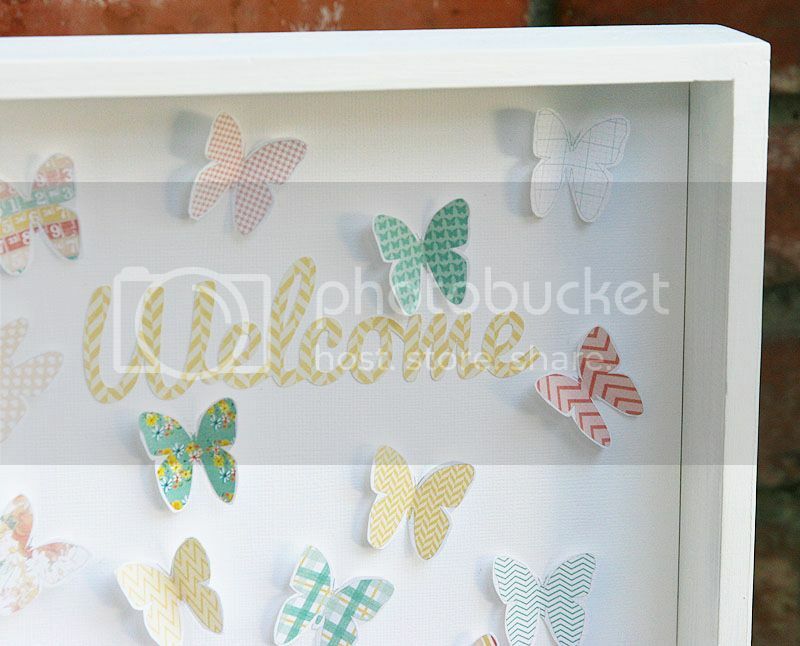 Very pretty my daughter would love your project. What a sweet story Mary Ann! 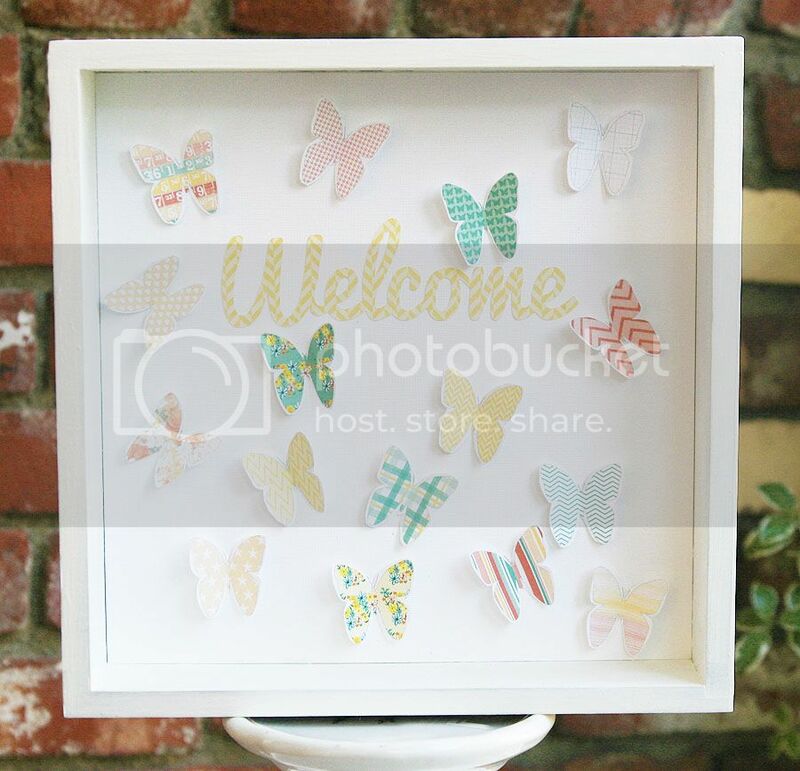 And your project is beautiful and I love how you used the inspiration of the butterfly garden to create the shadow box!